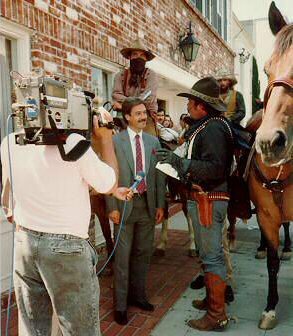 The Alpine Outlaws were founded in 1985 by Don (Snake) Hughes after a close friend, caring for a terminally ill little girl at Children’s Hospital, called one day stating that he had a young girl who wanted to pet the face of a horse before she passed away. Rallying to the call, Don loaded his horse and headed for the hospital with the intention of walking his horse right up to the girl while she was still attached to life support medical equipment. Unfortunately, this eight year-old girl died before he arrived at the hospital. 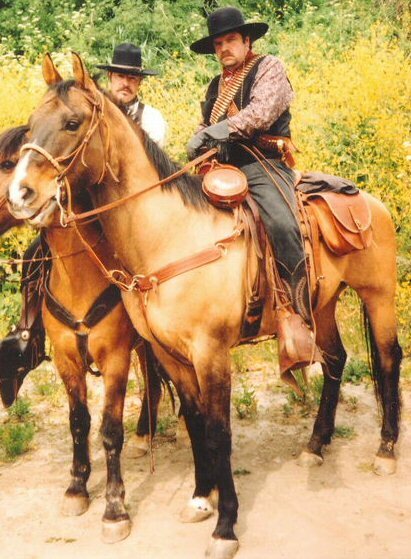 Not to be deterred, Don formed the Alpine Outlaws and dedicated their mission to having fun and re-creating the lure of the Old West, all while raising money to help terminally ill children make their final wish come true. Today we are sad to report that Don passed away on May 19, 2017. To us, Don will always be "Snake" and we will miss him greatly. 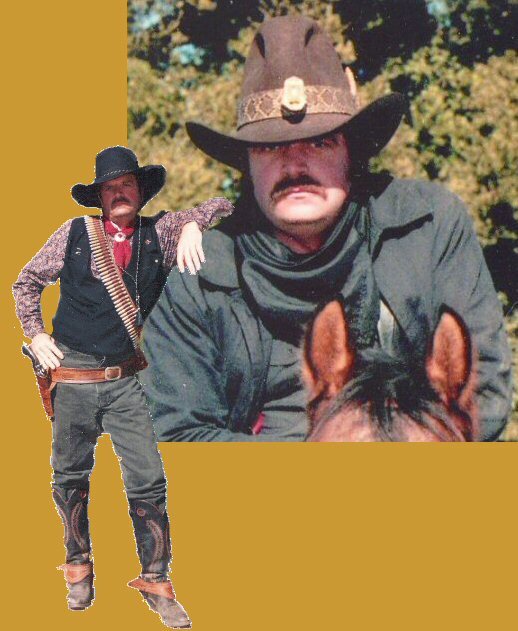 Don was a true aficionado of the Old West and he will always occupy his rightful place at the top spot in the annals of the Alpine Outlaws. Please join us in offering our most heartfelt sympathies and condolences to the Hughes family in their time of grief.